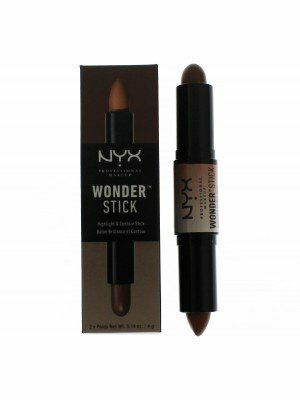 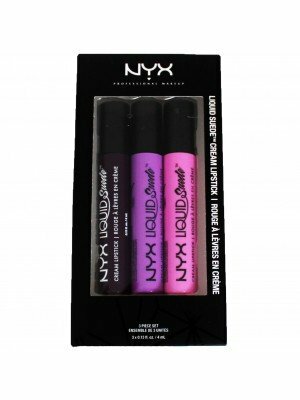 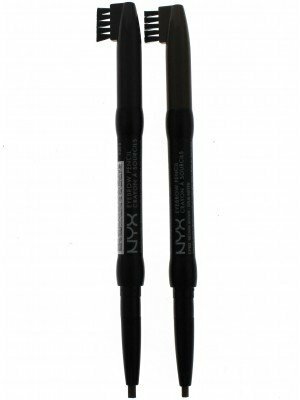 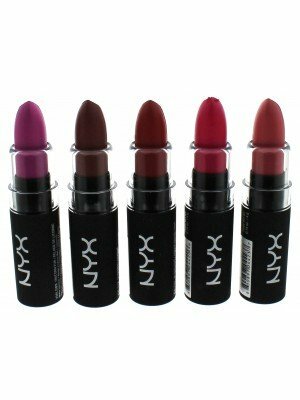 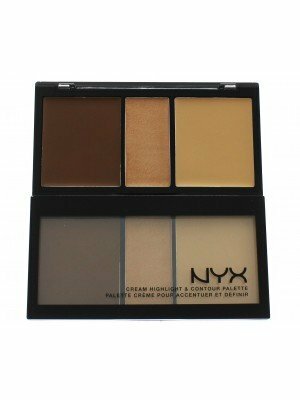 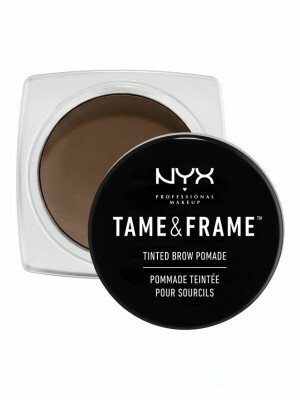 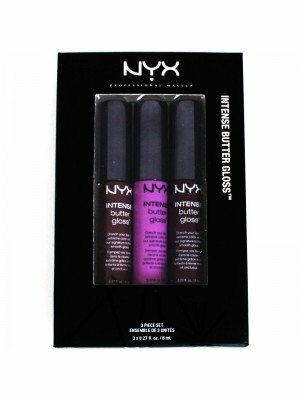 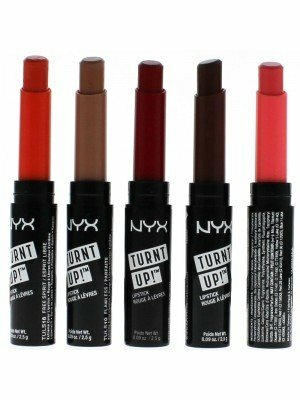 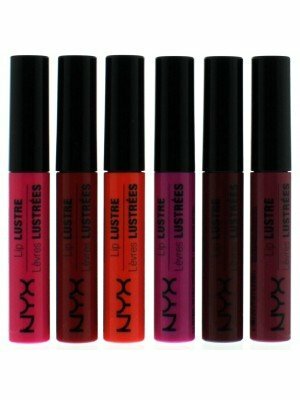 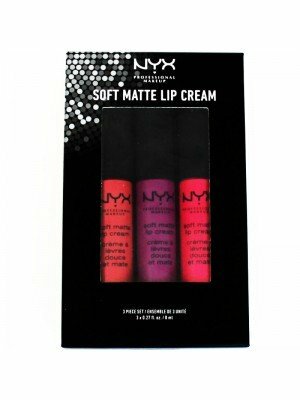 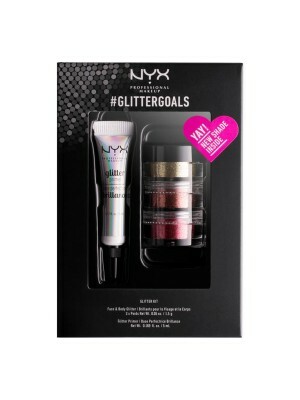 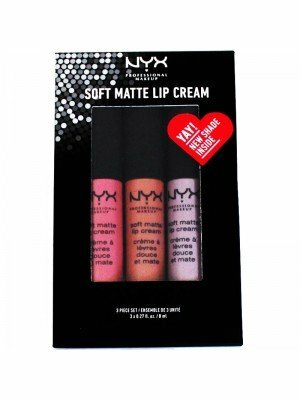 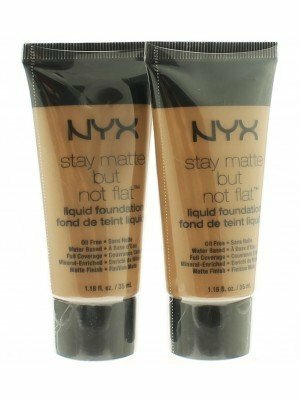 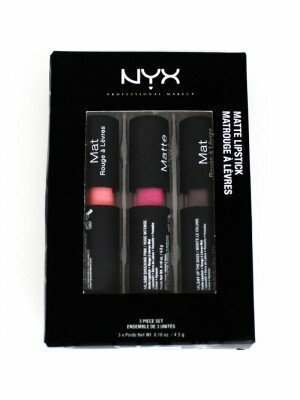 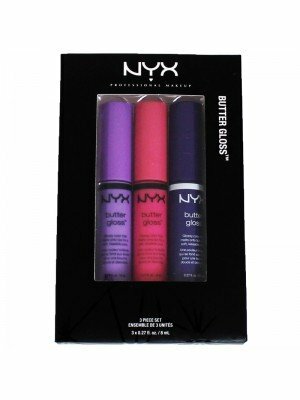 NYX is a global cosmetic brand, founded in Los Angeles by Toni Ko in 2014. 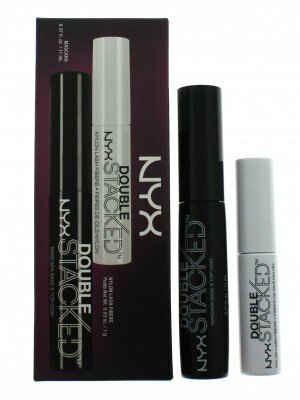 The brand incorporates advanced technology with a modern style to influence makeup users. 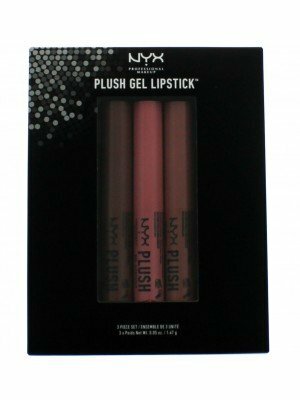 We have a great selection of blushers, concealers, eyeshadows, hd foundations, lip pencils and glosses, lipsticks, mascara, and more. 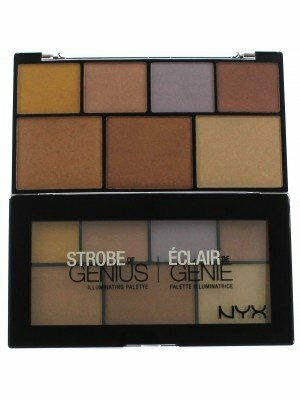 Best sellers include; Sweet cheek blush palette, Strobe of genius illuminating highlighter, HD photogenic foundation & Glam aqua lipsticks.